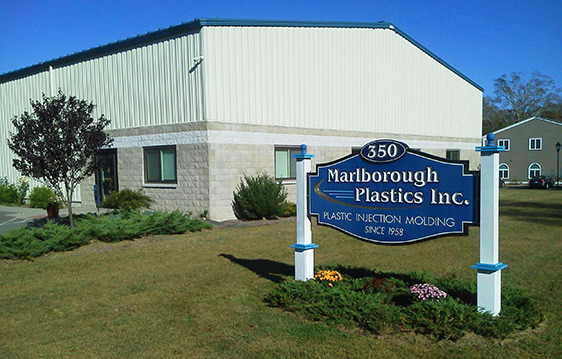 Since 1958, Marlborough Plastics has specialized in tool building and repair, repair of existing tooling, plastic injection molding and engineered thermoplastics. Our thermoplastics engineers work closely with major suppliers, including DuPont, Sabic and more to bring the most current polymers available to our customers. We are well versed in a wide variety of materials and can help assist with polymer selection in relation to your application. We bring polymers to life! 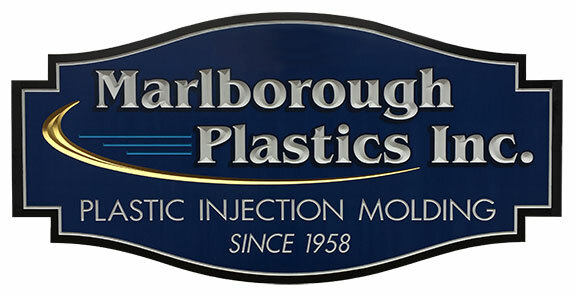 Marlborough Plastics has earned a reputation for quality, innovation, and problem solving in custom injection molding. Call us today at 860-295-9124 to discuss your next project – our engineers are ready to help you meet today’s technical and aesthetic needs!